There is no shortage of Hollywood stars who like a game of poker when the cameras stop rolling. 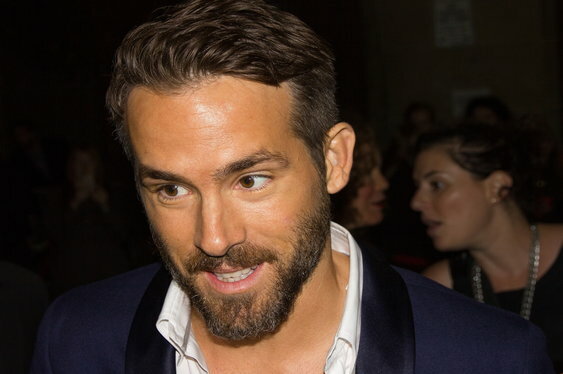 The name of Ryan Reynolds can be added to the list. Reynolds and co-star Ben Mendelsohn put in the hours at the poker tables in preparation for their roles in the new movie, Mississippi Grind. It's fair to say that Reynolds won't be joining the likes of Leonardo Dicaprio, Ben Affleck and Matt Damon in any Hollywood high stakes games though. In an interview with the Associated Press, Reynolds admitted that he is far from reaching expert status. "I would say that I am mediocre at best. I noticed that they were more afraid of me. The idiot who shows up at the table and doesn't know what he's doing is the most dangerous," he said. Reynolds did reveal this his preconceptions about poker players had been overturned and that he had a new found respect for the live grinders. After the disappointment of Mark Wahlberg's 'The Gambler', the early indications are that Mississippi Grind is actually pretty good.